A few months ago, I joined Heather Crabtree’s group coaching program, the Savvy Business Circle. (One of the best decisions I made in 2015.) 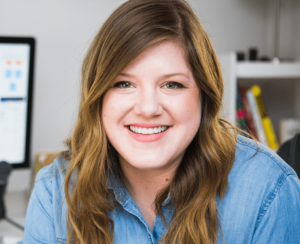 In the first online workshop, Heather talked to us about different parts of our brand, but had us really hone in on our core values. She also encouraged us to put our core values on our website, too. 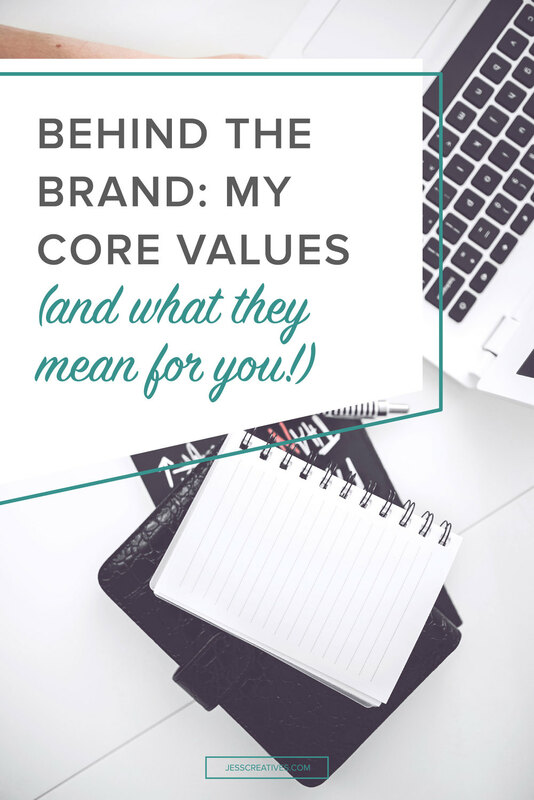 I did this, but realized that it would be good to share the “why” behind each of my core values! Growing up, I was raised to always put my best foot forward. I wasn’t punished if I didn’t get all A’s, but it was highly encouraged. As a sixth grader, I started baby-sitting during the summer – 40 hours a week. In high school, the jobs continued through the school year (with less hours). Keeping straight A’s, playing sports, being in a half-dozen clubs, and working part-time? Slightly crazy schedule, but instilled a crazy good work ethic in me at a young age! Working hard to serve my clients, and to help provide for my husband and I, is important to me. My faith has always been a part of, and an influence in, my life and business. My husband and I agree that it’s important for us to be generous with not just our money, but also our time. As a business owner, generosity to me looks like always going the extra mile. I send every website client a tutorial so they understand how to update their website, but inevitably there are always more questions. Do I charge them per email or per question? Absolutely not. My love language is words of affirmation, so naturally, that’s what comes easiest for me when working with others. 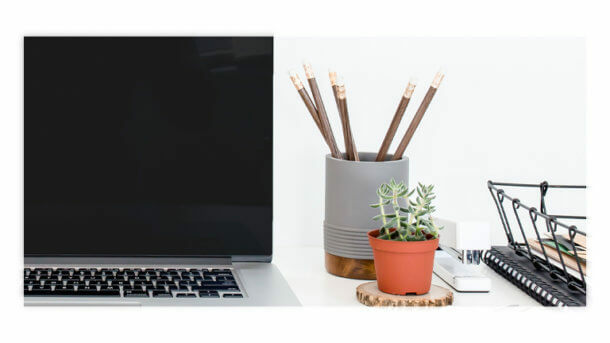 As a business owner, I know first-hand how isolating it can be to work alone, juggling the many hats of the business, and dealing with whatever curve balls are thrown at us. It’s a hard thing to do – we don’t quit our day jobs because running our own business is easier! So, I try to build up others as best I can. This ties back into the previous values. When I work with people, I’m not just a Photoshop monkey who takes the pieces and forms a puzzle. I would be doing a disservice to my clients if I let them continue using Comic Sans, or have 20 items listed in their navigation. Everything I do in my own business, and when helping clients, goes back to being purposeful. When we are more purposeful as business owners, it helps us to avoid overwhelm and be more focused. I loved reading this, Jess. It’s great to see behind the meaning and purpose of your brand. This really shows the passion you’ve got for not just your business, but your clients too and that’s something very special! Thank you, Holly! 🙂 I really do LOVE the people I get to work with!